Need an eBay or AuctionZip alternative? 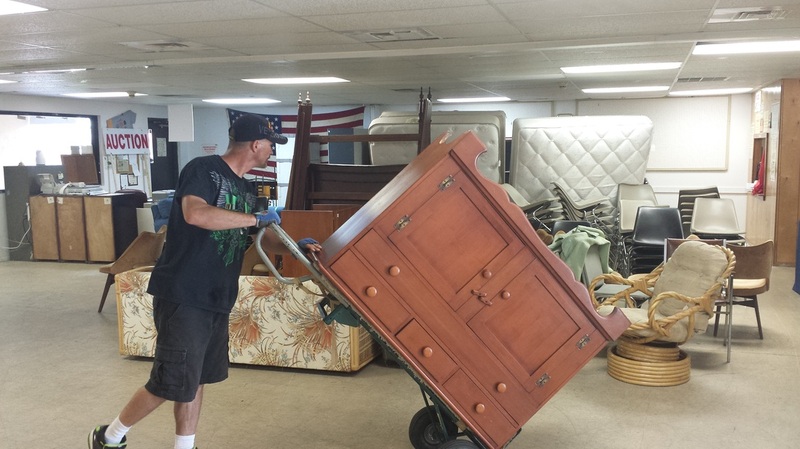 We are a family-based estate and auction estate reconciliation company based in Sarasota, Florida and we are able to make your estate sale run much smoother by taking control and turning it into a one-stop process for you. Many people that need to sell items from their estate turn to websites like AuctionZip or eBay; and while this may help you sell items, it may also leave you with many spare pieces. 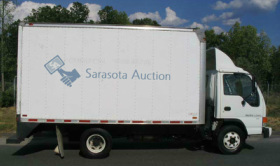 Instead of attempting to sell items one by one on popular online auction wesbites, try SarasotaAuction.com to get access to real time bidding online for every item in your estate. 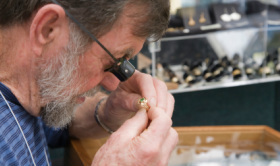 The charm of using our estate settlement service is that we will handle every item that you own --from the high priced antiques, down to items that would normally be considered non-auctionable. We know that cleaning out an estate can be a very painful process for most people, and that is why we take the reins and do it for you. Within 24 hours (in most cases) we can easily have every item sold or at least accounted for pending sale. 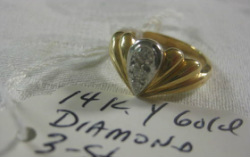 Plus, unlike auctionzip or ebay, we are able to offer you a quick and personalized appraisal of your estate prior to the live auction. 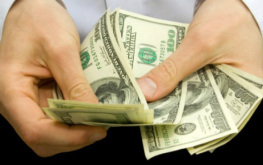 If you want to real value for your estate, click the button below right now and see what a real estate liquidation business can do for you.